May | 2011 | Mediascope, Inc. Many companies approach advertising the same way that I used to play with boomerangs as a kid: Throw it away as hard as you can, cross your fingers, and pray that it comes back to you. Usually my boomerang wound up in a bush or on a neighbor’s roof. This “hope and pray” method works fine when the worst case scenario is a broken piece of balsa wood, but it’s a different story when your company’s bottom line is at stake. Advertising shouldn’t be a shot in the dark. Good marketing is closer to science than art, and should be the result of research, careful planning, and logical decision-making. Setting well-defined goals and expectations will help guide your efforts throughout the entire campaign. It’s important that you figure out (and document!) exactly what you hope to accomplish before you start anything. We’ve already covered this point in a bit more depth in our post [LINK “Who is My Target Audience?”], so we’ll make this point brief. Knowledge about your target audience is the single most important bit of information you can have, and without it your marketing efforts are doomed to failure. You may very well get lucky once or twice, but in the long term your efforts will trend in the red. Never start a marketing campaign before you determine exactly how much you have to spend on it. Otherwise, you may get halfway through and discover you don’t have the ability to finish, meaning your entire marketing budget just disappeared leaving you nothing to show for it. Hopefully this point fits in the “no duh” category for most of you, but you might be surprised by how often this happens. 4. Which medium should I use? This is a very big question, and unfortunately there are no “one size fits all” answers for it. Actually, that’s a point that deserves to be stressed: THERE ARE NO UNIVERSALLY SUCCESSFUL MEDIUMS. You can’t target everyone with an ad, because people respond differently to the same things. You need to find out where your target market is and advertise there. Especially if you are working on a small budget, your available options may be narrow. Regardless of which mediums you can afford, you should always spend time making sure that your intended audience is an active user of that medium BEFORE you launch. 5. How will I track my success? In today’s day and age, there is always a way to track response rates – often in real time. Mailings can use PURLs, web ads show clickthrough statistics, print ads can be given special URLs and phone numbers to track responses. 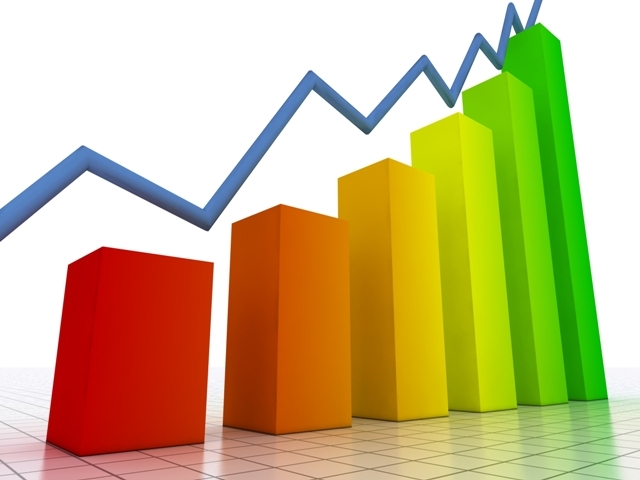 If you don’t measure the success rate of your campaign, how will you know whether or not it was a good investment? Landing, Splash, and Squeeze Pages – What’s the Difference? Answer: They’re all similar but slightly different things. However, people often use the terms interchangeably so don’t worry if you say “splash” page when you really mean “landing” page: no one will probably notice or care. So what you call them isn’t very important, but what they do sure is. Landing pages are usually small, standalone web pages designed for a single purpose, usually a marketing campaign. They’re called “landing” pages because they are most often used as a destination for a link. When someone clicks a link in an email blast or an online ad or something else, they “land” on a page with information and a call to action specific to the campaign. This is usually much more effective than simply linking them to your website homepage or some other generic site. Splash pages are those “click here to enter” pages that you sometimes see when you go to a website’s homepage. Several years ago it was in vogue to add these intro pages to a website, but today they aren’t very common, probably because they’re really annoying. 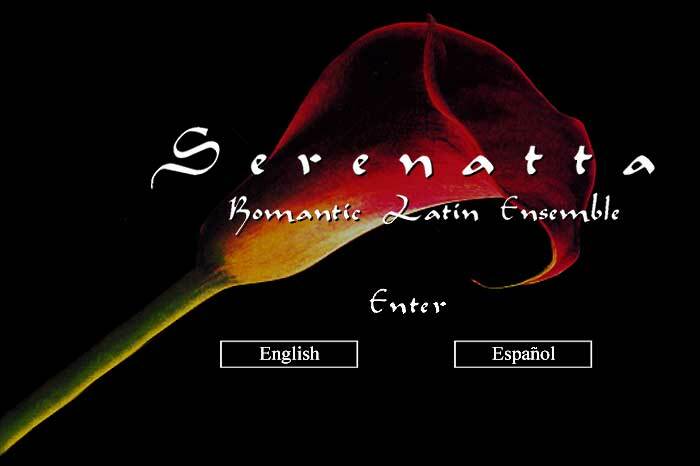 As web designing techniques have matured over the years, splash pages have all but disappeared, because they’re unnecessary and can cause people to avoid your website. 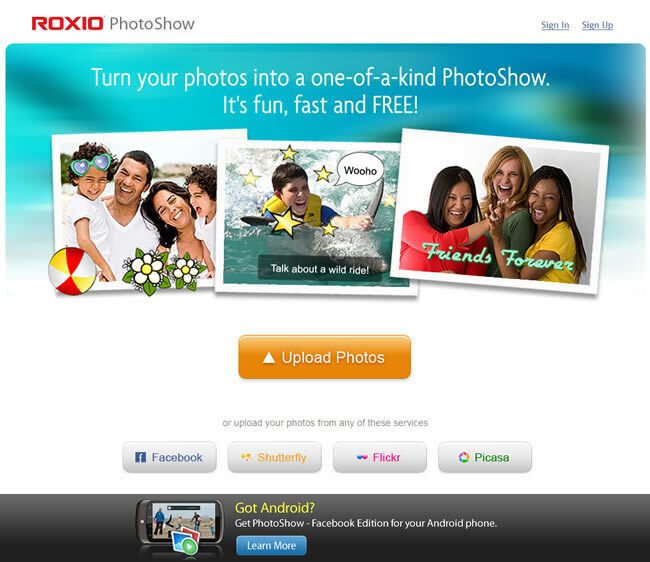 The picture to the right is an example of a splash page. Note that it’s dated from 2003, when they were much more popular. 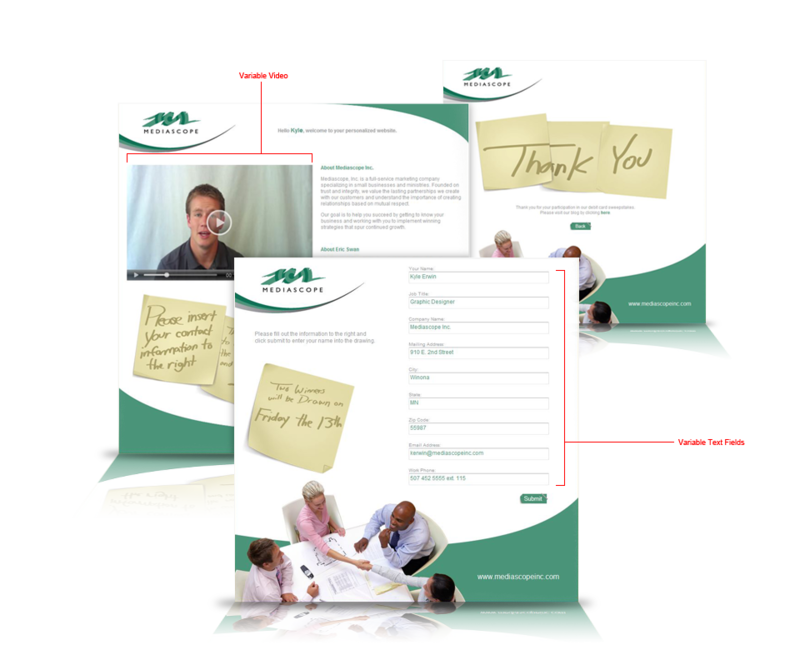 Squeeze pages are a type of landing page that focuses on getting people to input their contact information. Often there is some kind of incentive, such as a free report or entrance into a drawing. Here’s an example of a squeeze page that we created for our own use. Some of you may have even gotten a personalized URL on a mailing piece that led you to it. These different pages are effective and proven marketing tools (well, maybe not splash pages) and can help you better reach your audience. In today’s advertising-saturated world, providing your customers with relevant and engaging experiences is crucial to cutting through the clutter. Last week we wrote about common misconceptions and difficulties companies face when starting a social media campaign, and if one were to only read that post it might seem like we’re anti-social-media. We’re actually very pro-social media – as long as it’s done right. When done correctly, social media can be an extremely effective promotional channel, and it even offers unique uses that reach far beyond the scope of traditional advertising. Hearing about a great new product from a friend is much more likely to make you go try it out than seeing an ad on TV. If your fans are actively involved with you, and become invested in your brand, word will get out to their friends. The end result: you get extremely effective referrals. In a similar manner, as you build relationships with your audience, YOUR suggestions and promotions can become personal referrals. As you invest time and effort into getting to know them, your suggestions begin to carry more weight. Use it, don’t abuse it. Too much self-promotion will do more than just ruin the relationships you’ve worked so hard to build; it will scare others off and keep them from engaging your brand in the future. Social media posting can increase the online visibility of your brand, through link generation and simply by having another site to promote the brand. Google includes links shared on Facebook and Twitter to determine their site rankings, which means that posting the occasional link to your website can boost your search engine ranking, and help generate inbound traffic. 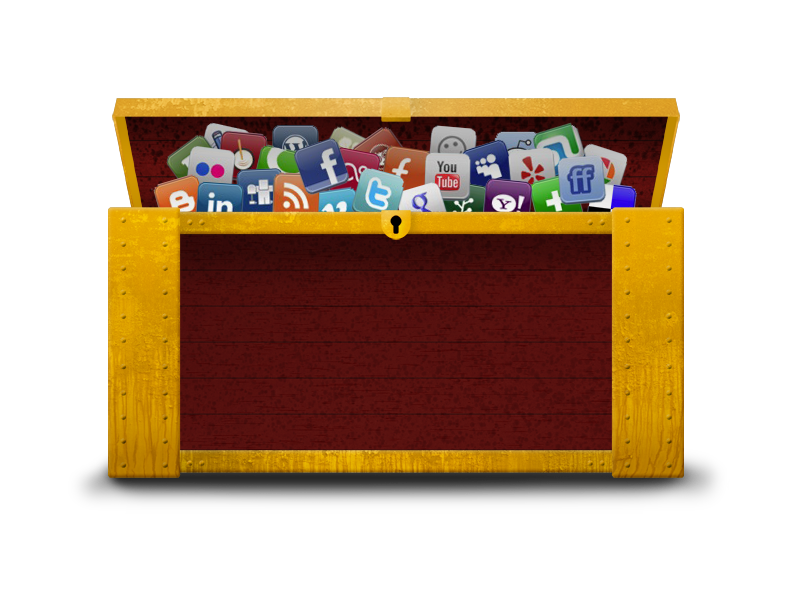 This is one of the most valuable and commonly overlooked benefits that social media has to offer. When you have engaged your target audience and formed relationships with your followers, you can conduct free market research simply by asking them questions you’d like to know the answers to. For example, if you want to see how your new T-shirt design will be received, simply post a picture of it and ask your followers what they think. They will be excited to be offered such an “insider preview” and will gladly offer their thoughts and opinions. A great example of this is Mend Mark’s Facebook page (who incidentally was a client of ours!). As we mentioned last week, people follow brands on social media in a large part because they want to form a relationship with the people behind the brand. This concept may sound foreign, but it’s actually nothing new. How many times have you seen someone call a support line and yell “I just want to talk to a real person!” into the phone? That’s because as human beings, we want to deal with other human beings. 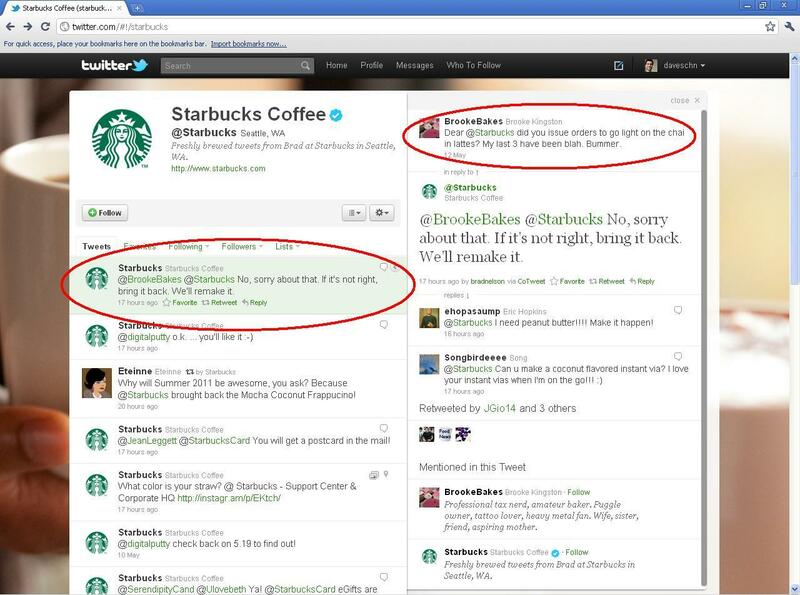 Starbucks Coffee's fantastic customer service in action! response to our problems. Social media allows you to monitor what people are saying about your brand, and respond to them in real time. An awesome example of this is Starbucks Coffee’s Twitter page. So, you finally made the leap to web 2.0 and created company Facebook and Twitter pages. After a few weeks of excitement and hard work creating updates, your page has seen almost no action. What’s going on? 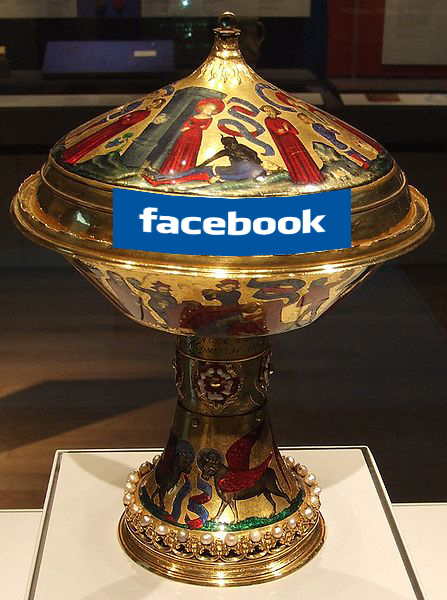 Social Media Isn’t The Holy Grail of Marketing. Many high-priced consultants and self-proclaimed “gurus” love to talk about social media as the be-all and end-all of corporate promotional efforts. Don’t be fooled. Think about it: running ads that target multimillionaires inside city buses would be a terrible investment, because most multimillionaires don’t ride the bus. Social media is no exception to this concept. Before you invest an enormous amount of time creating and maintaining a company Twitter page, make sure that your target audience actually uses Twitter. Social Media is Nothing Like Traditional Advertising. With traditional advertising (e.g. print and TV ads), broadcasting messages of overt self-promotion is expected and normal. People expect that when the commercials come on, you’ll be talking about yourself and how great you are. People tune in to TV shows to get talked at. They want to sit down, turn their brain off, and let the show entertain them. People tune in to Facebook to talk with other people. They want to show off their vacation photos, talk to an old friend, and share what’s on their mind. When they check out your page, they want to interact with the people behind the brand. They want to know that you are as interested in them as they are in you, and that you’re a real, approachable human being. Social Media Takes Time. A Lot Of It. Many social media newcomers quickly become frustrated with their humble beginnings and give up before ever seeing any substantial results. When planning your company’s social media strategy, your timeline should be measured in months and years, not days and weeks. Social media doesn’t spring up overnight! Social media done right tends to snowball, but keep in mind that snowballs start out tiny. Starting social media is like freshman year of high school: Learning “the rules” on how to talk, act, and portray yourself is difficult, and you’re going to make mistakes and feel awkward. If you try one approach and it falls on its face, learn from it and move on. Don’t sweat the fact that your joke or article was met with silence, because now you know that much more about what your audience doesn’t respond to.